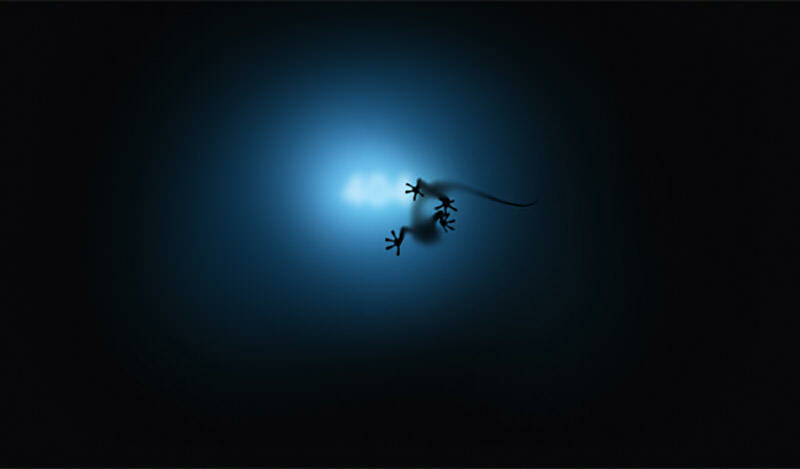 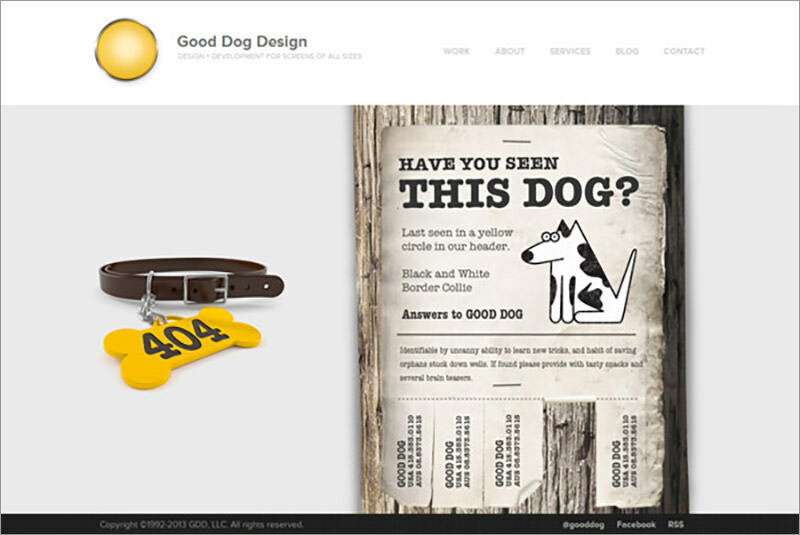 By Nancy Young in Web Design. 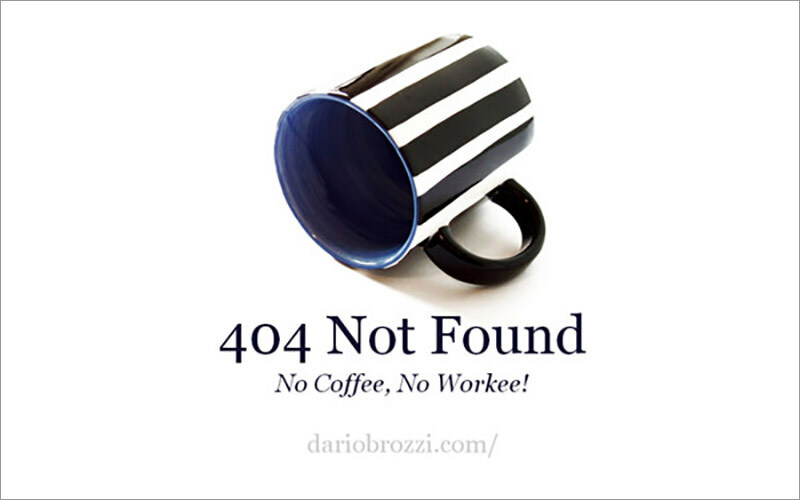 Updated on April 11, 2018 . 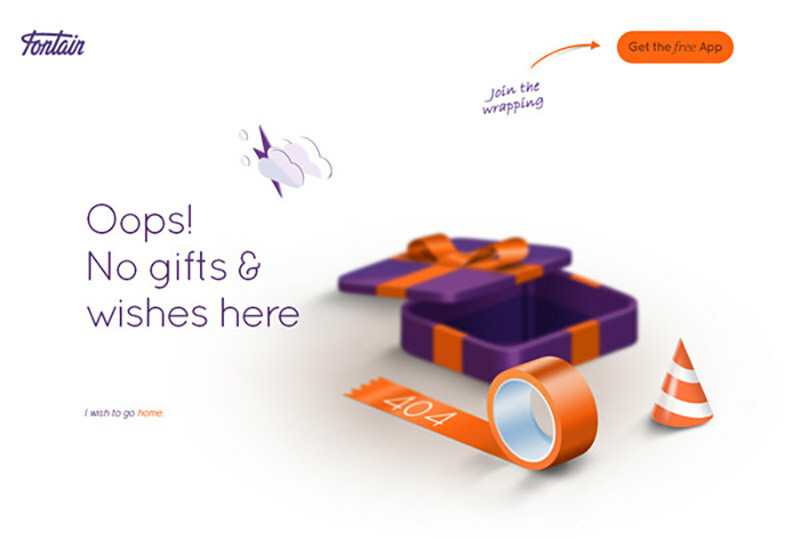 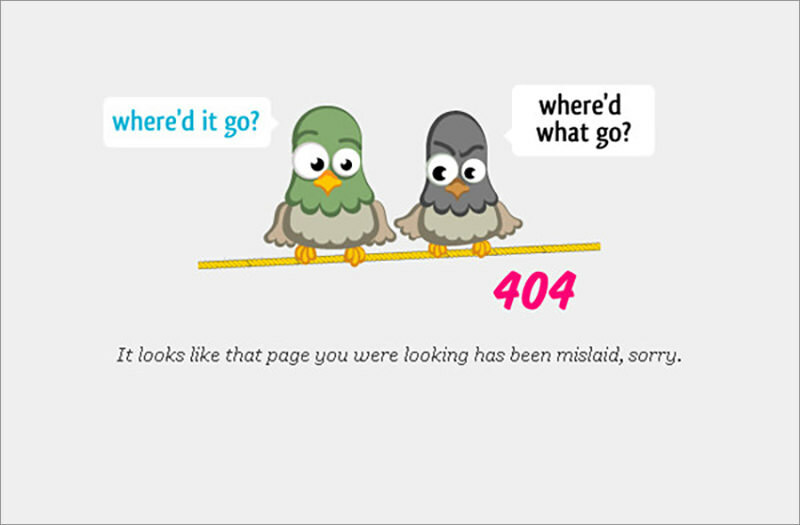 If a user sees a regular, plain error 404 page, there is a chance that he or she won’t hang around long enough to see what else your website can offer. 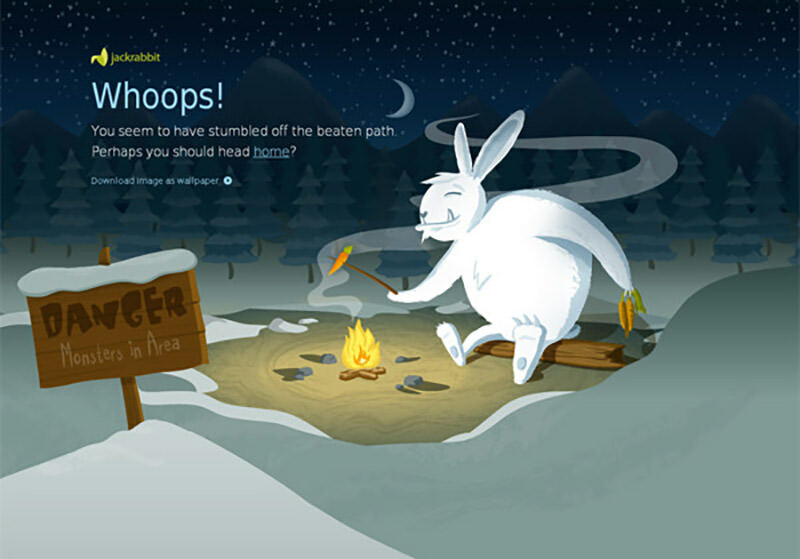 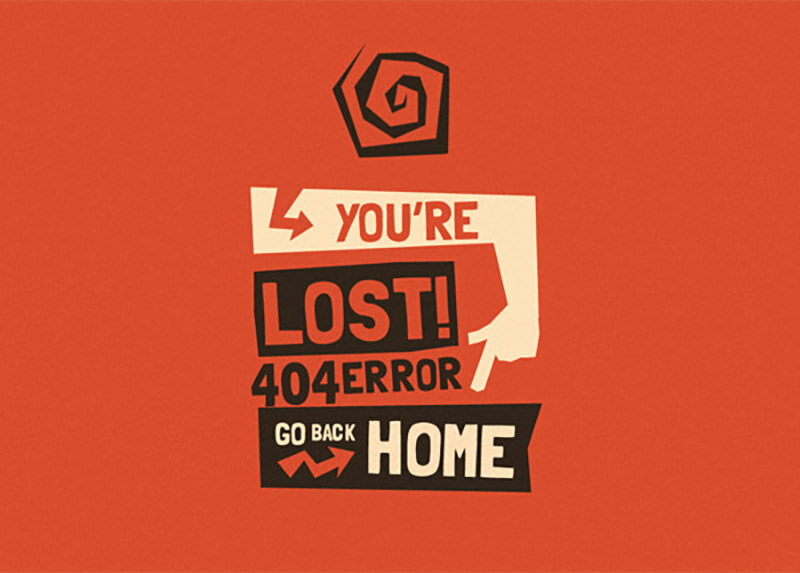 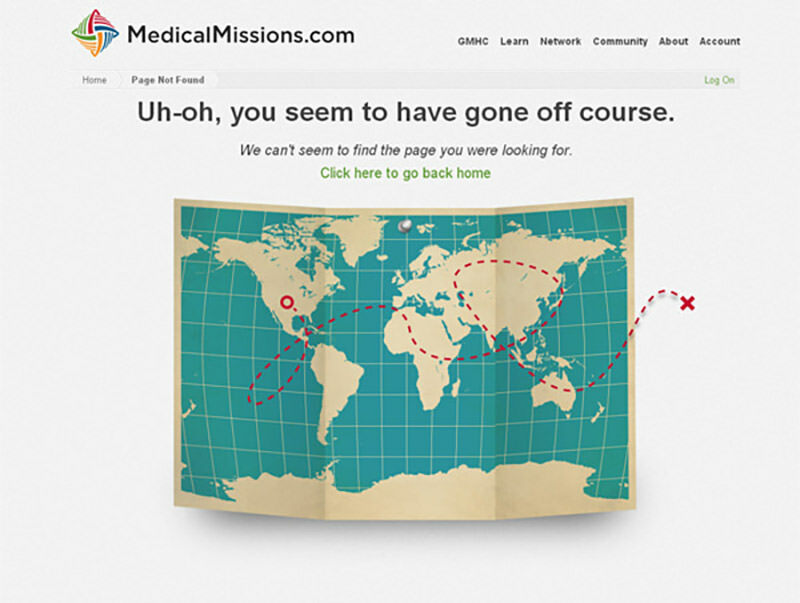 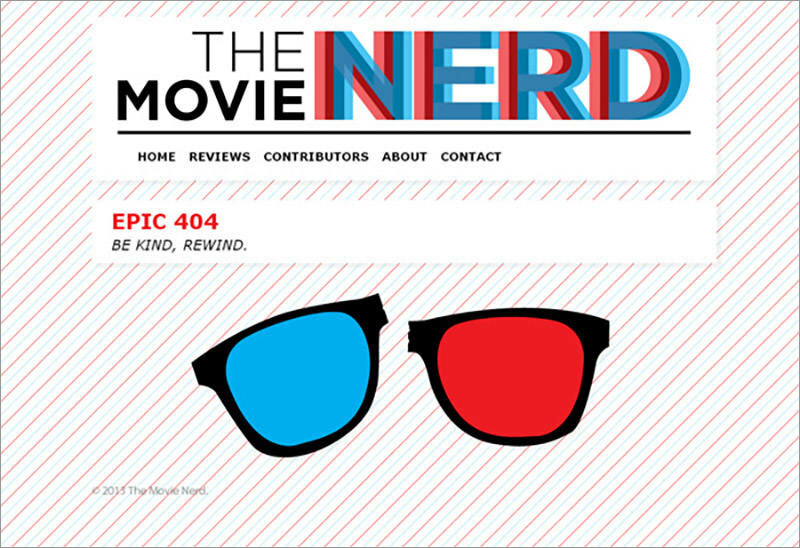 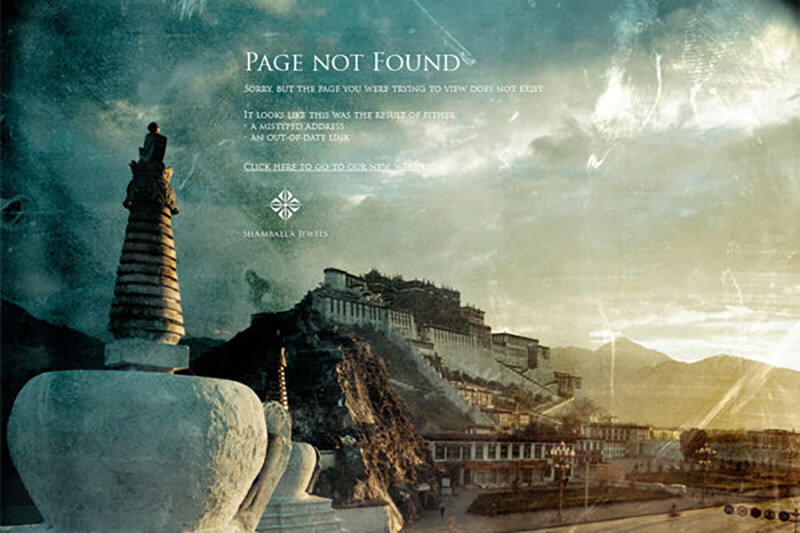 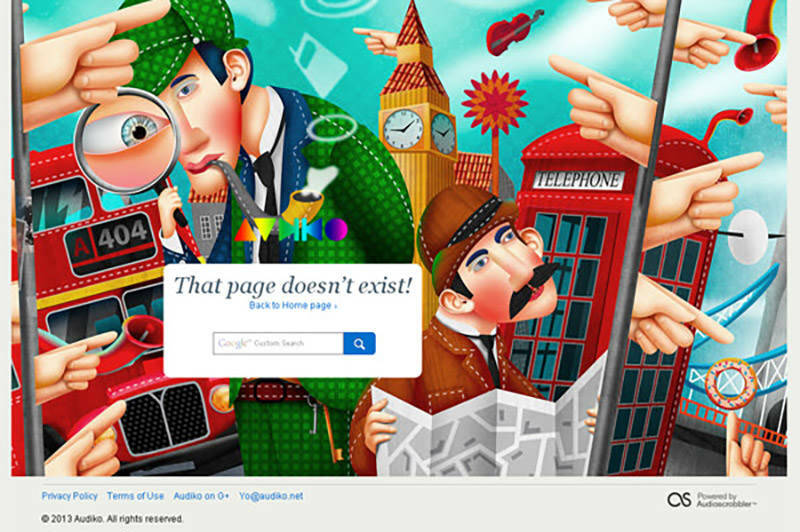 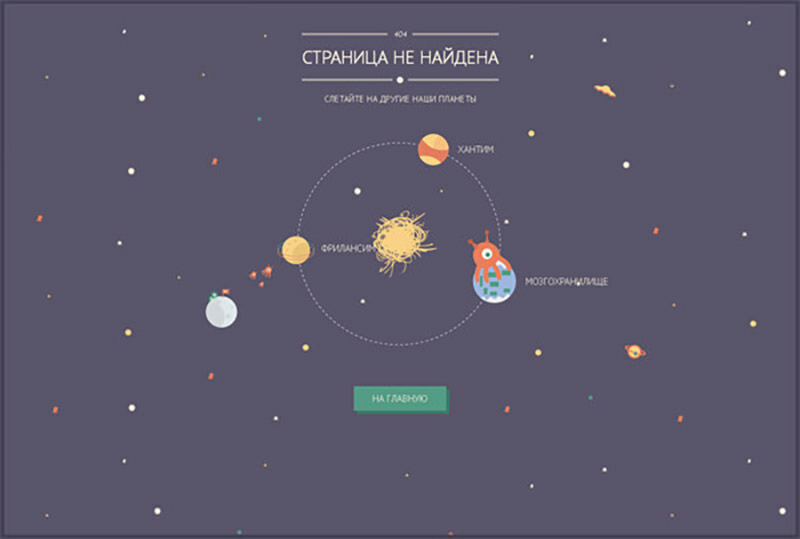 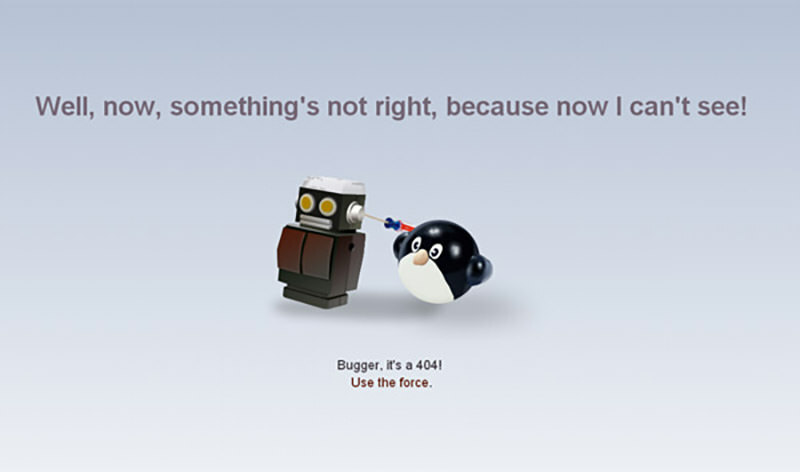 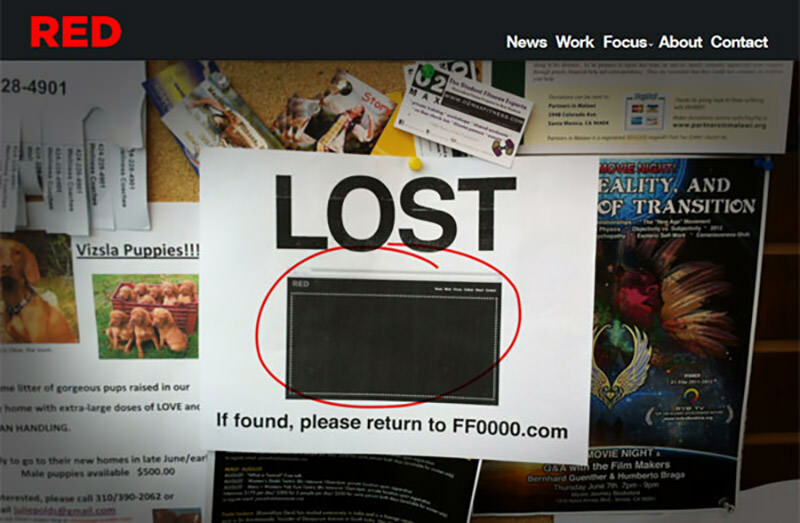 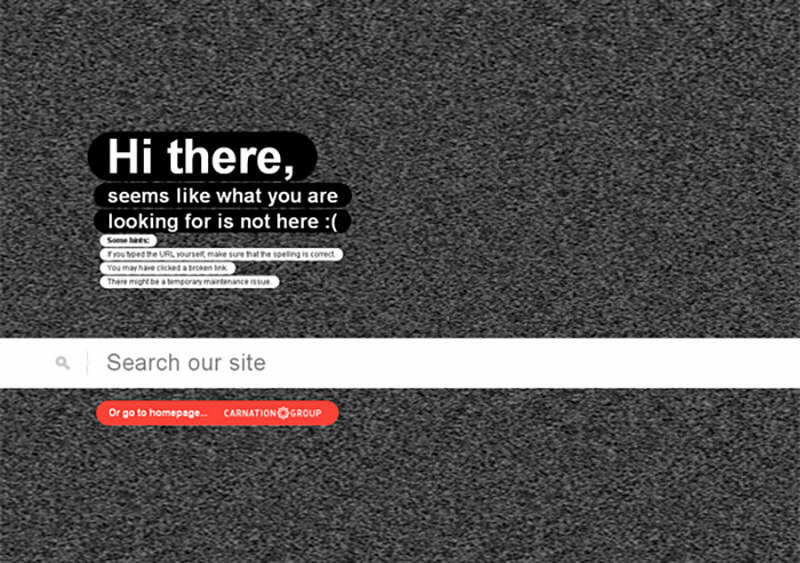 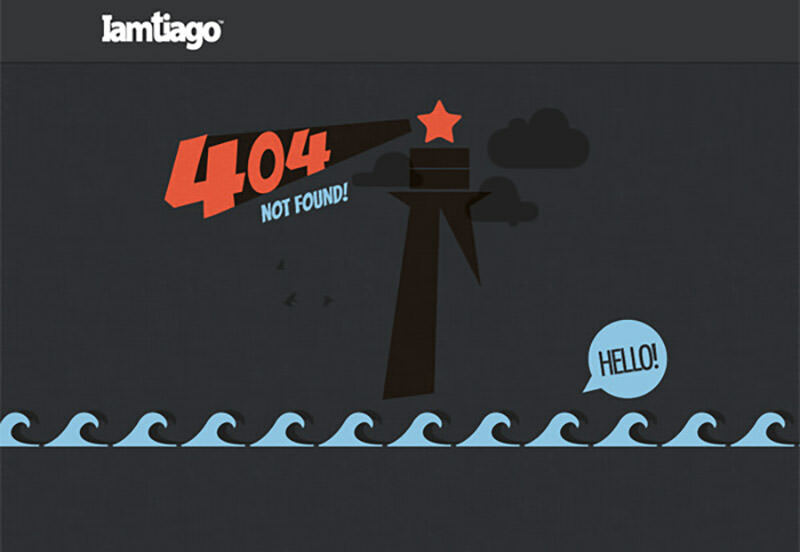 The Error 404 page is like a little-hidden world that you often hope no one will see. 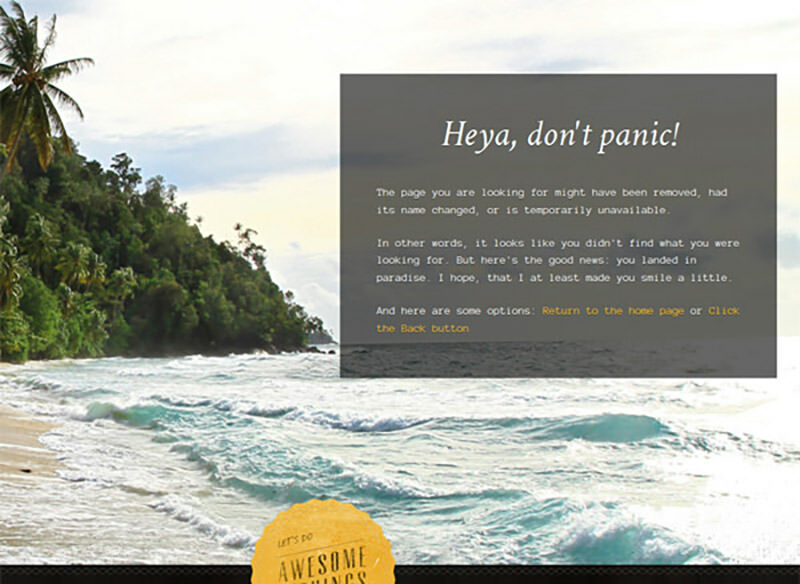 But if someone does, you should make sure that it’s amazing! 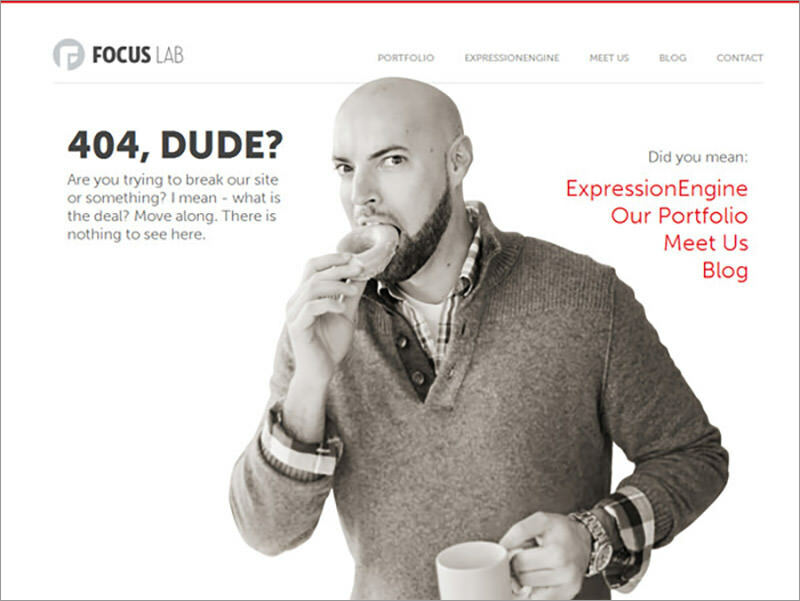 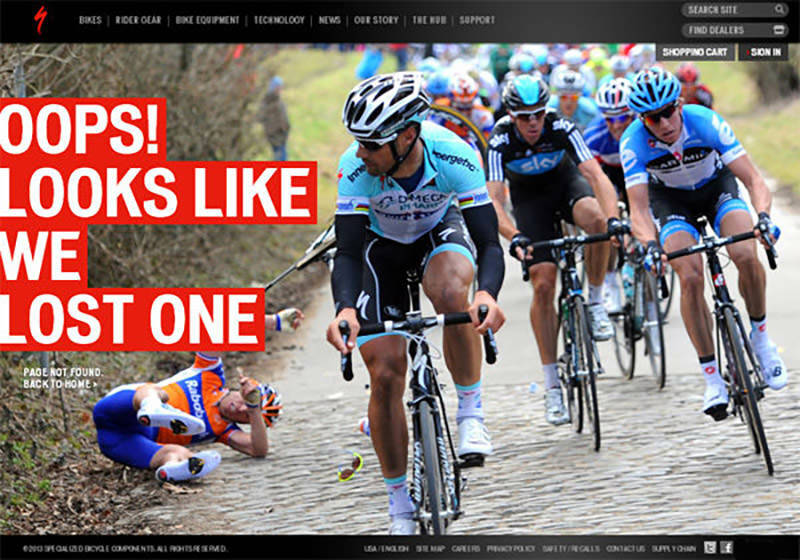 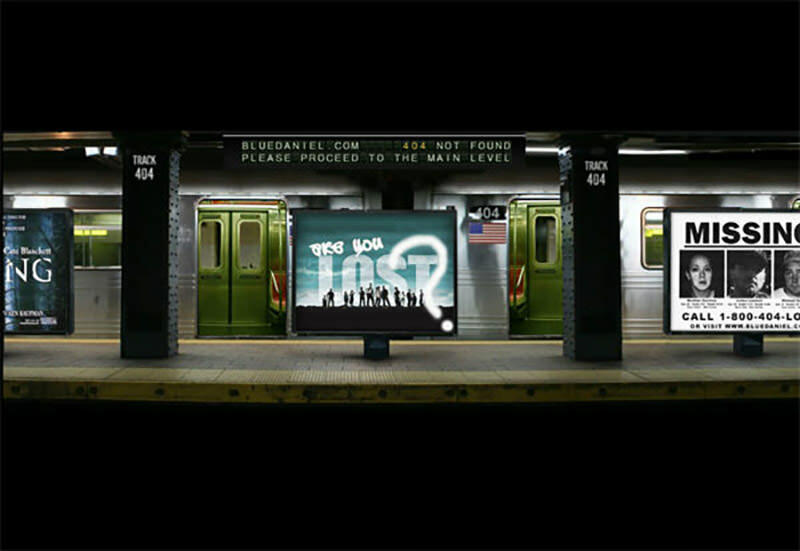 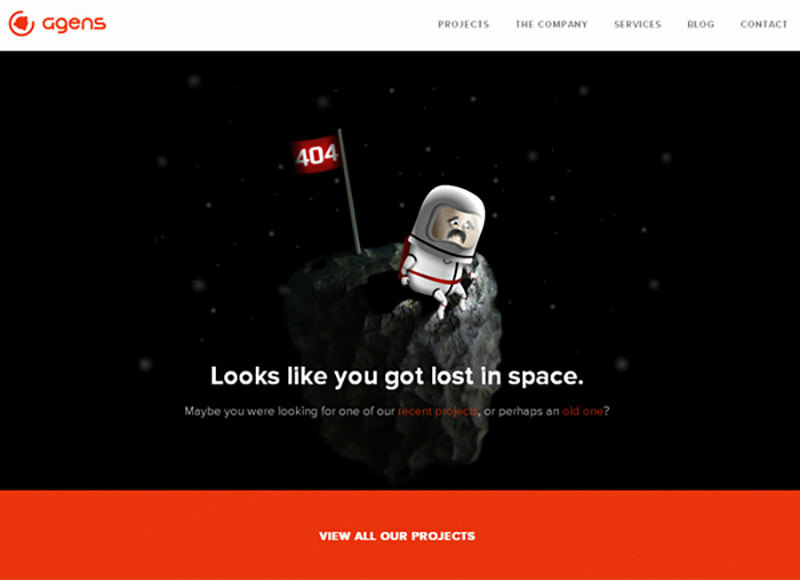 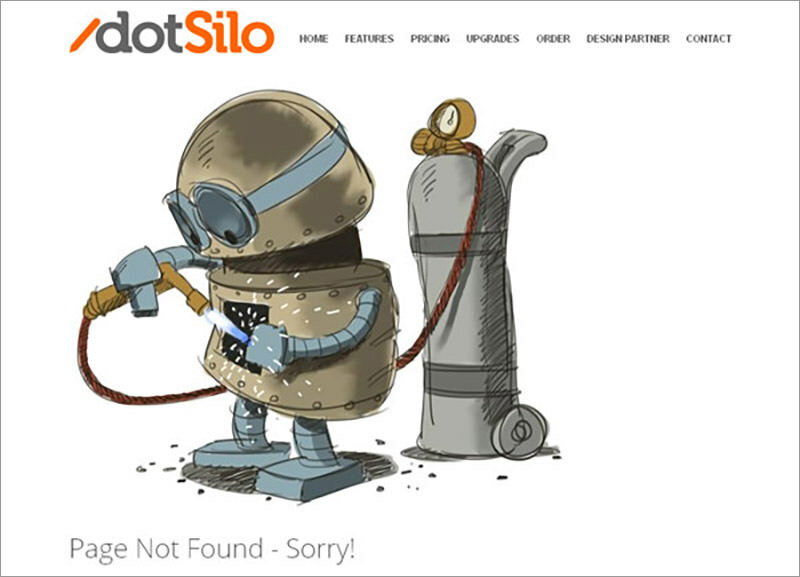 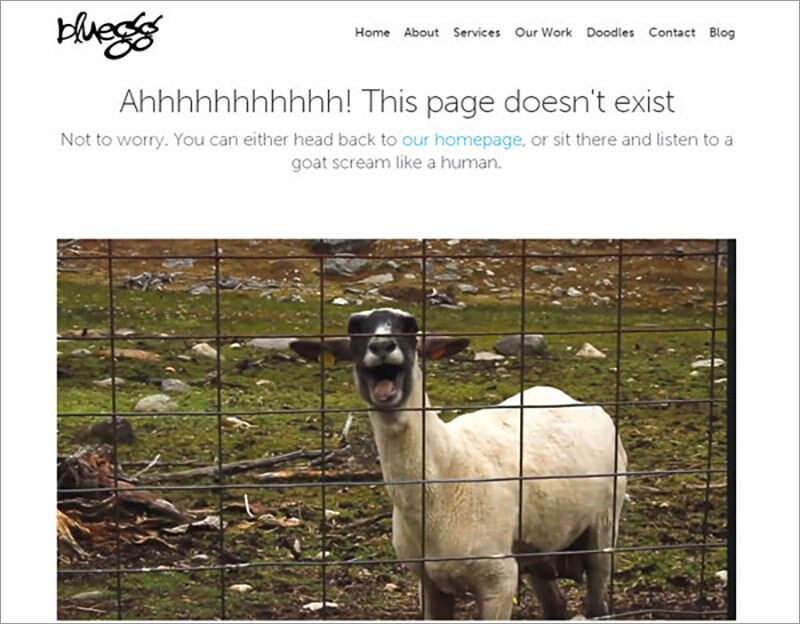 The ideal custom 404 page is helpful and creative. 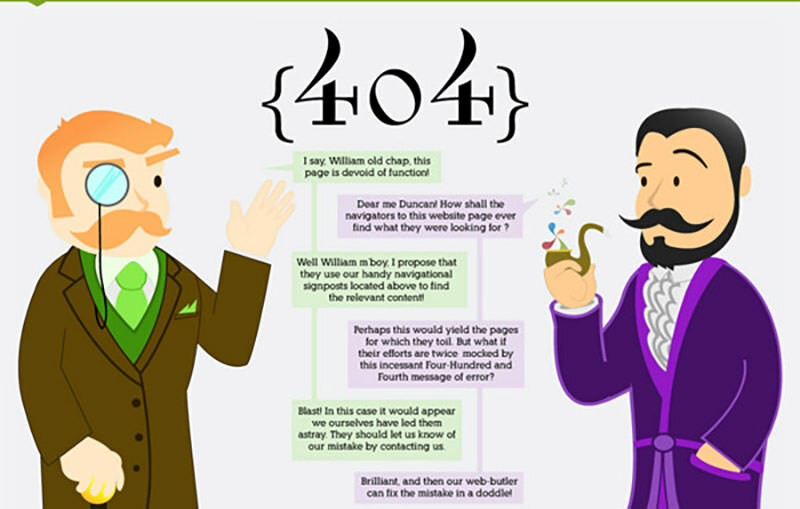 It will surely encourage your visitors to look further into your website instead of going elsewhere, helping your visitors return to relevant content. 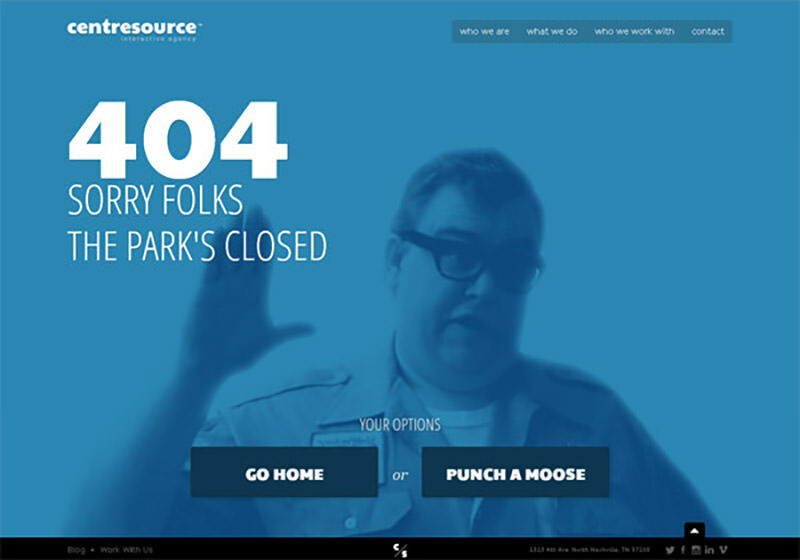 One more option is to make an error 404 page your little playground and creative space, where you can implement any your outstanding ideas. 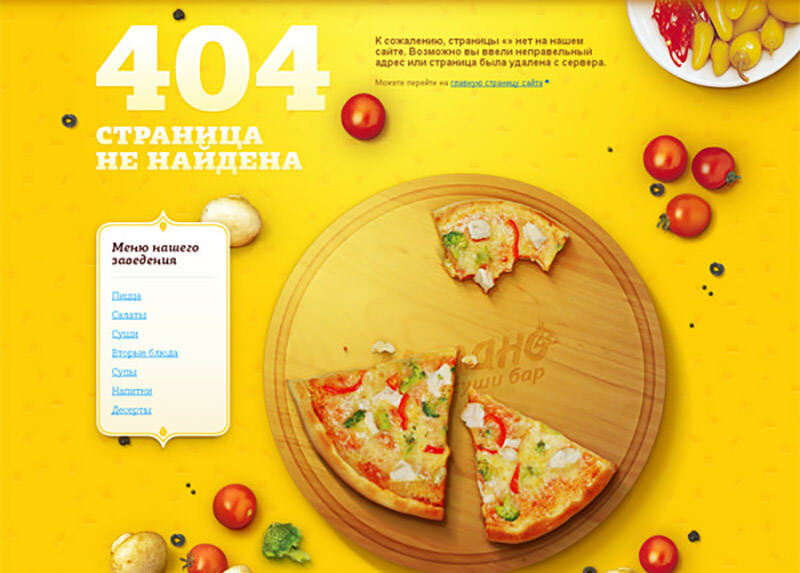 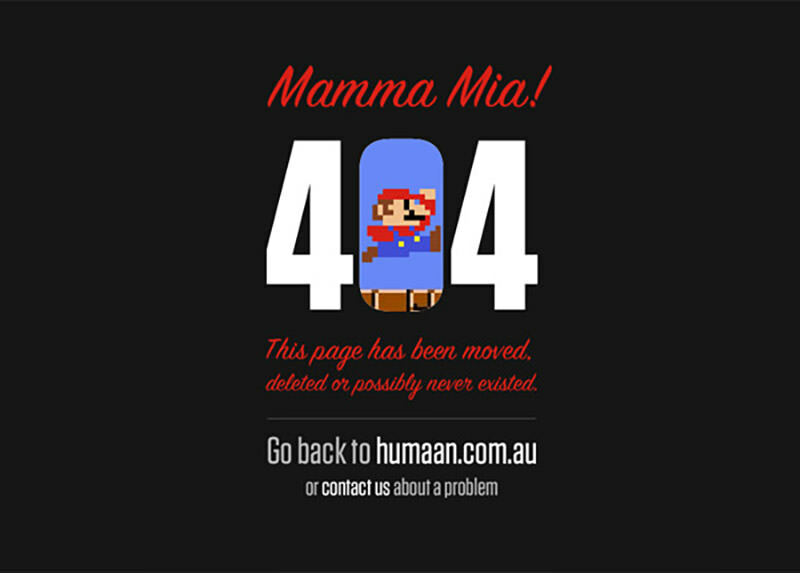 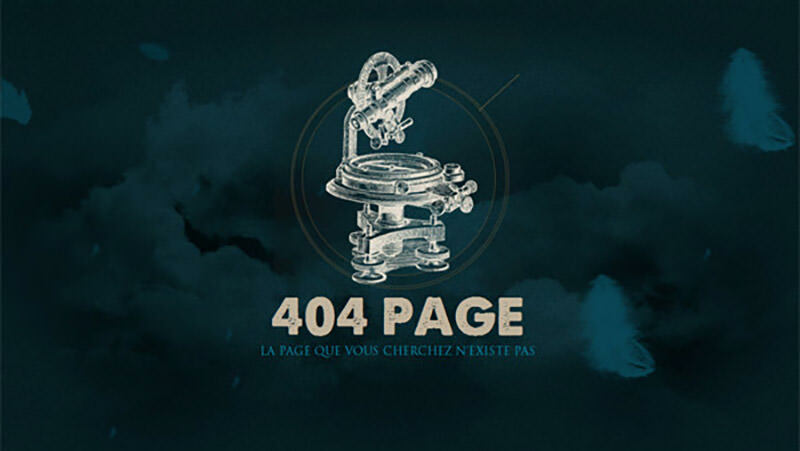 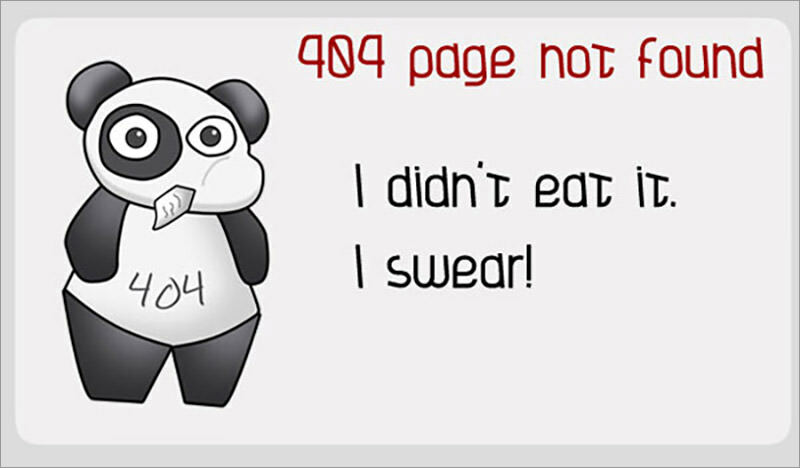 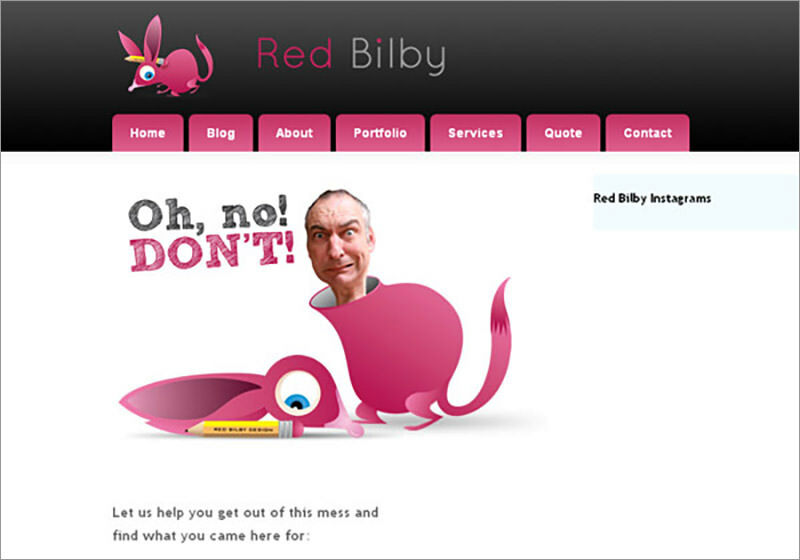 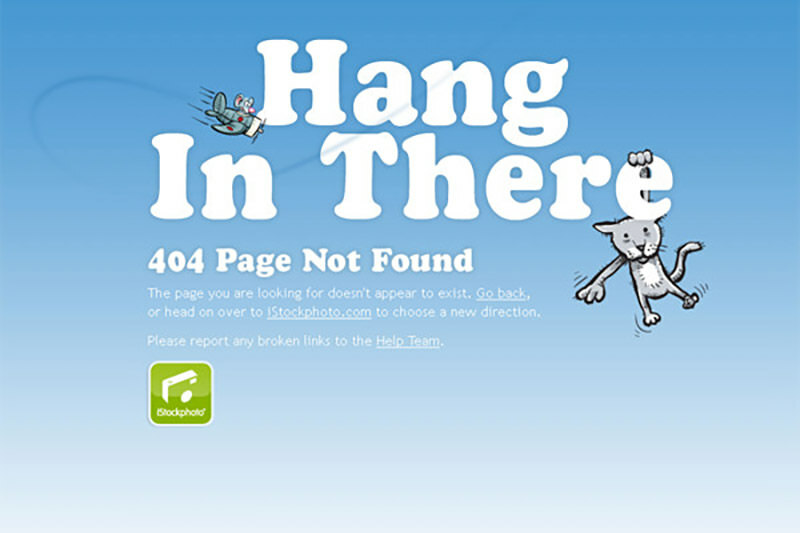 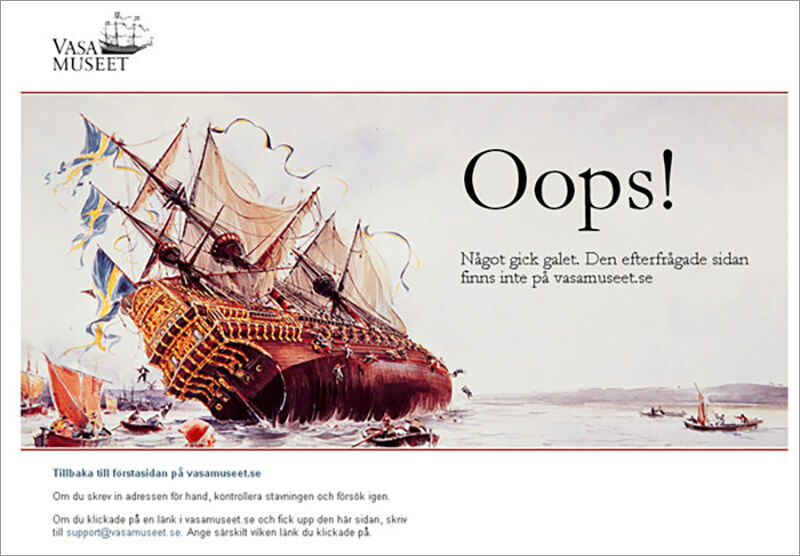 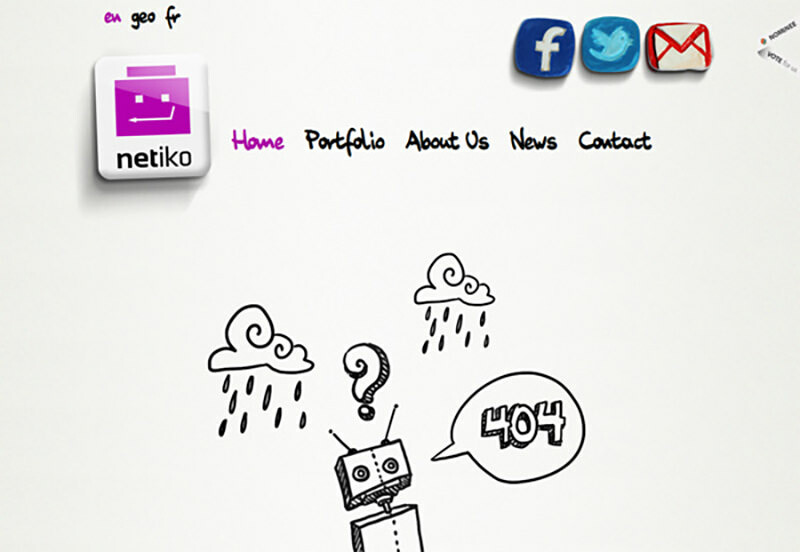 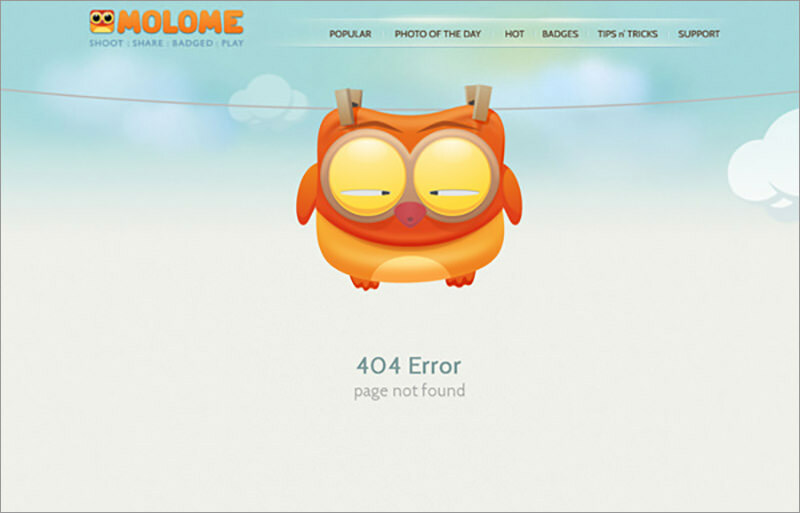 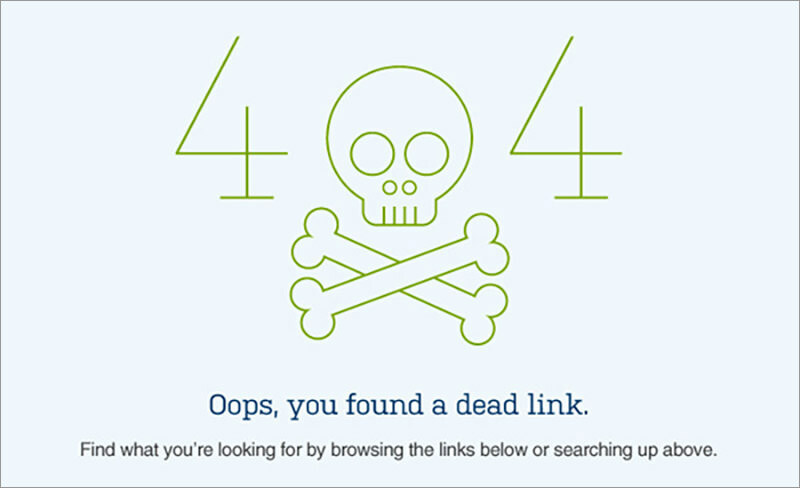 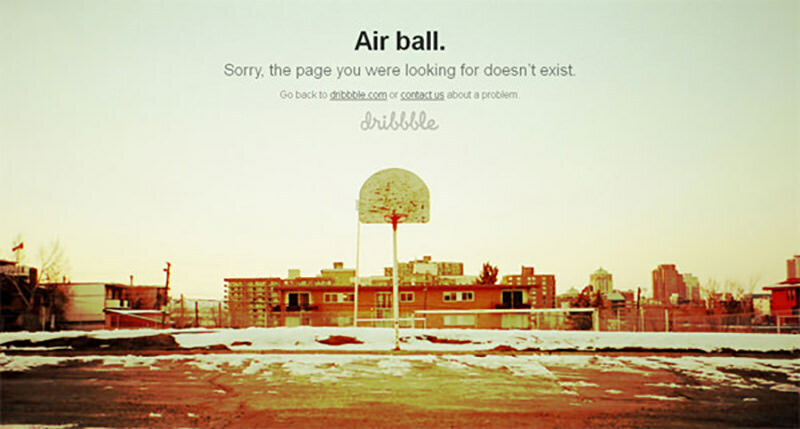 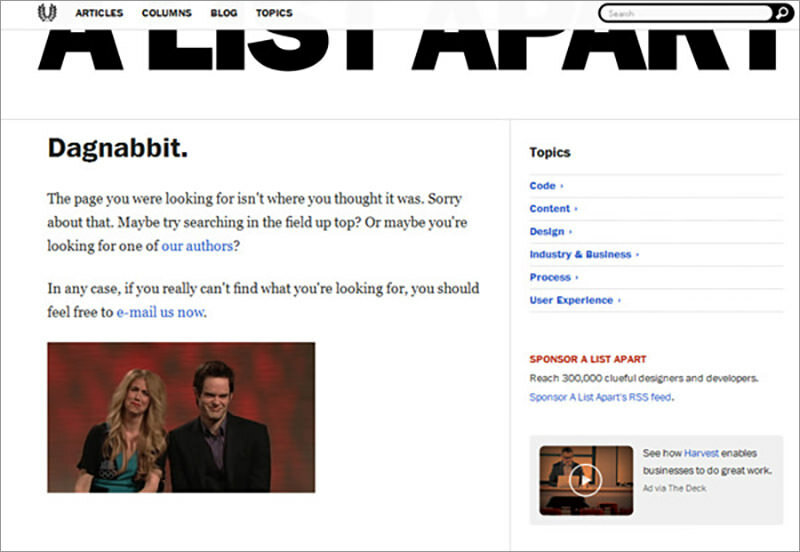 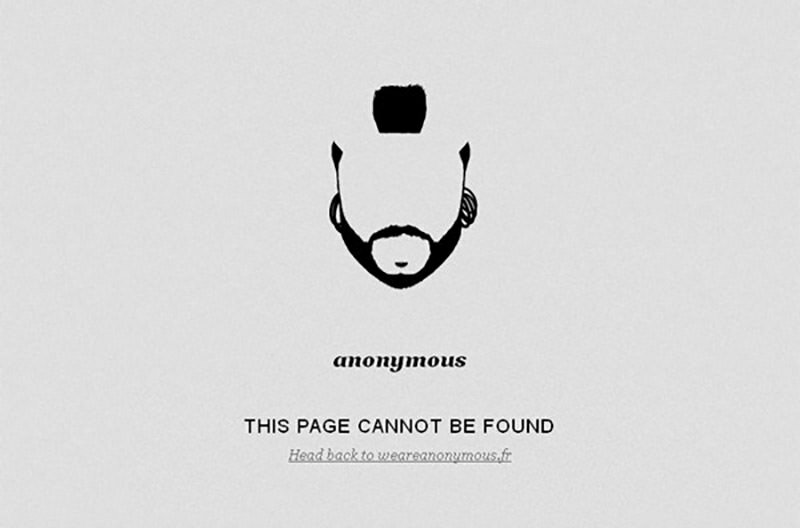 I’ve handpicked some really funny and creative error 404 pages for your inspiration! 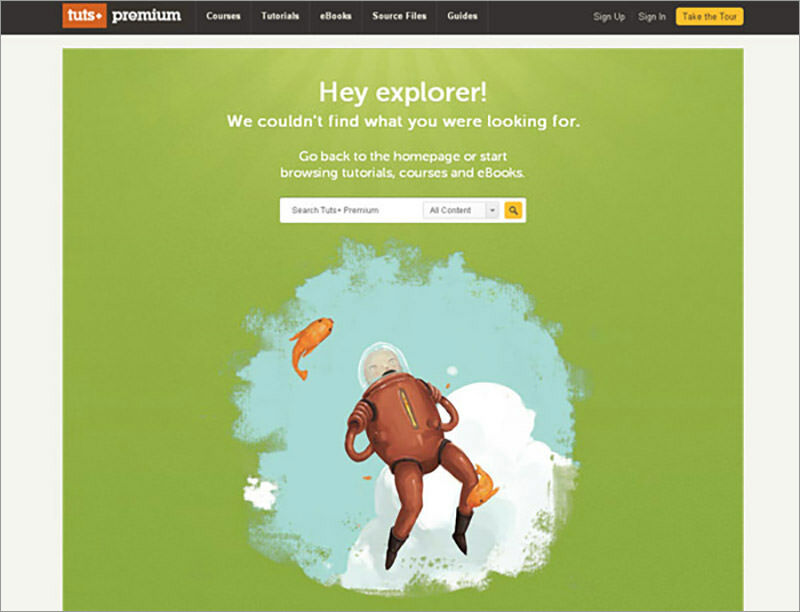 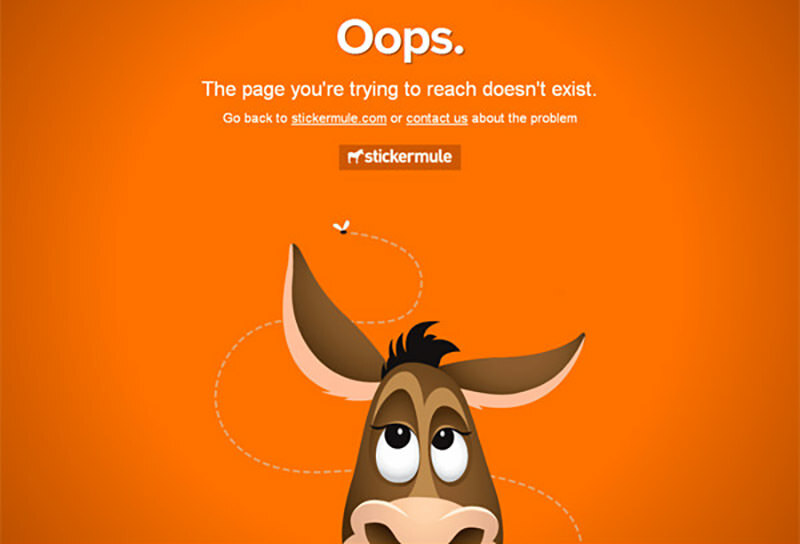 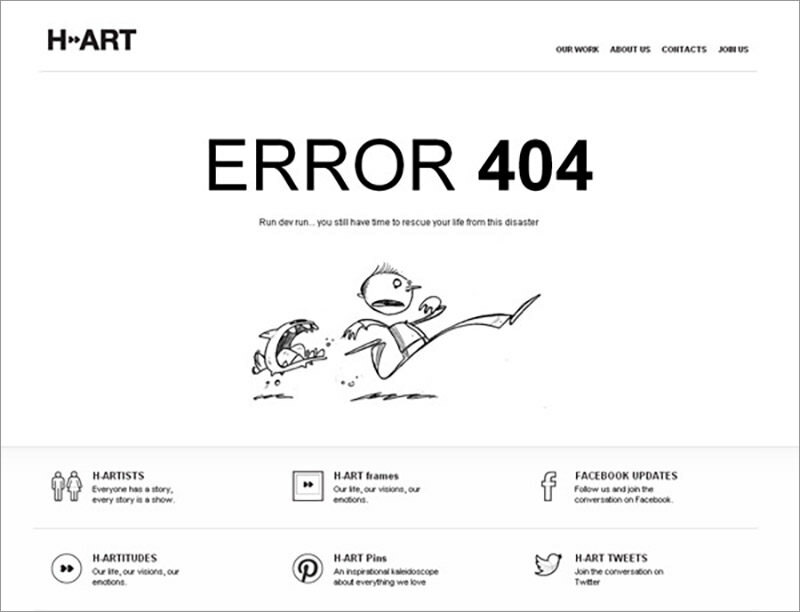 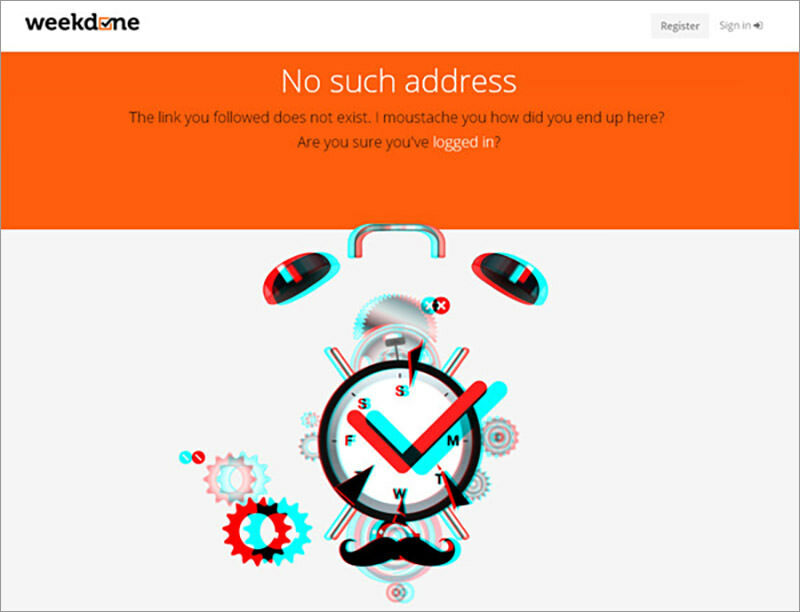 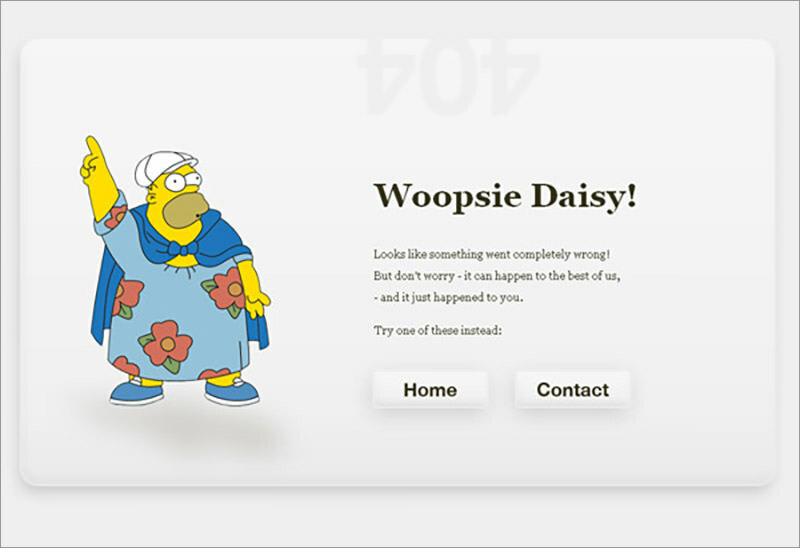 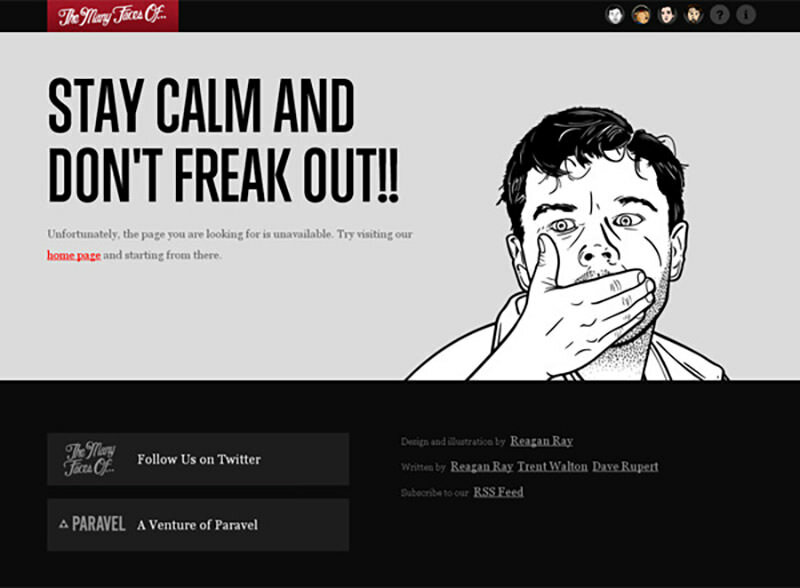 Remember to click on the pages and check out some of the added animations in the error pages.